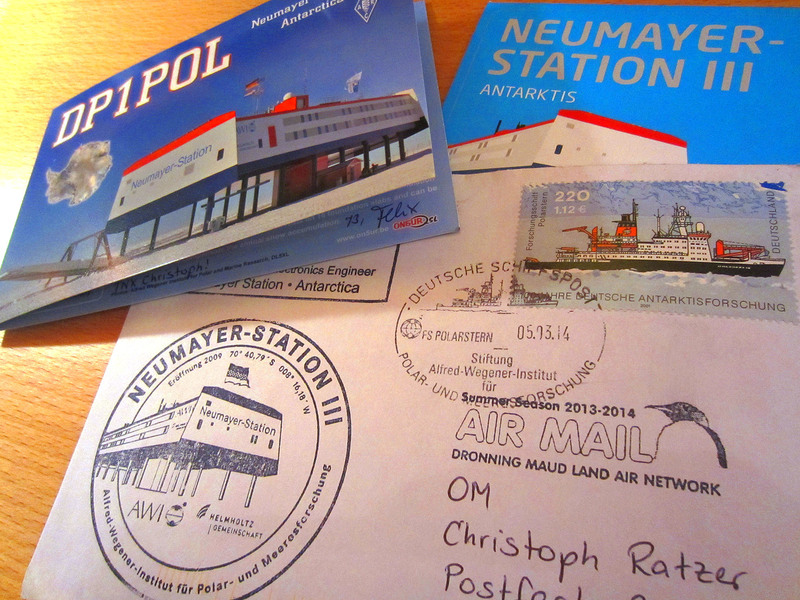 QSL card for an A-DX sked with Felix, DP1POL from Neumayer Station, Antarctica on 14 MHz. Sent via “Deutsche Schiffspost” on FS Polarstern. Many thanks Felix! https://remotedx.files.wordpress.com/2014/03/61348_santacruz_040314_0200_ratzer.mp3 Broadcasting from Santa Cruz, Bolivia. 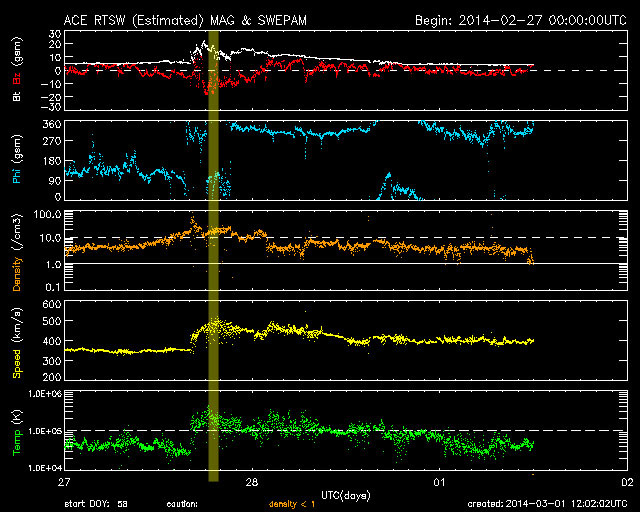 Recorded 04.03.2014, 02.00 UT, 6134,8 kHz, G33DDC Winradio Excalibur PRO/CSO, 78mt. Hari Windom. Comparison GOEX X-Ray Flux vs. Signal from Angola. Thanks Nils Schiffhauer. From Karel Honzik: there is an interesting connection between your extraordinary reception of Angola 4950 kHz and Solar Wind Data. I have added a thick yellow transparent line into the picture to show your time of reception. Thank you Karel!